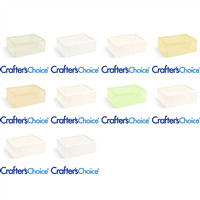 Melt & Pour Soap Sampler Sets are collections of different soap bases. 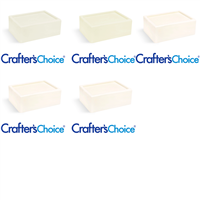 Soap bases vary in lather, clarity, and workability. 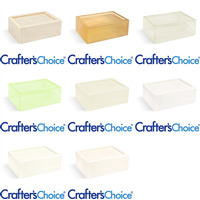 Buy a sampler kit to test out which ones work the best for you! 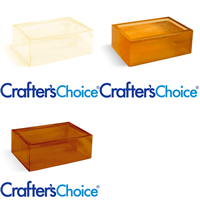 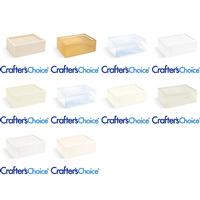 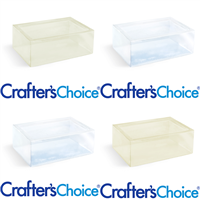 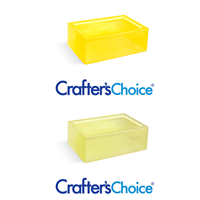 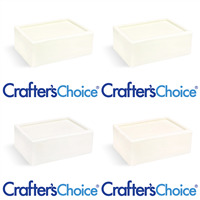 Sampler kits come with a differing amount of soap bases, but each soap base comes in a two pound tray.